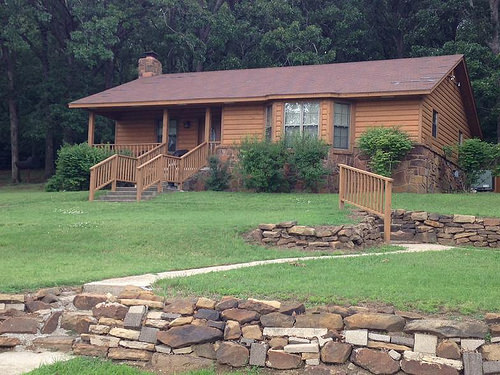 Come enjoy the country way of life on our 940 acre farm and ranch located in the beautiful rolling hills of Northeast Oklahoma. 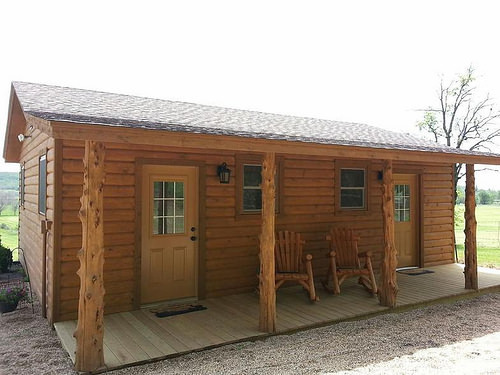 Take a break from the stress of city life with a relaxing stay in our cozy cabin and bunkhouse where guests can enjoy country quiet and star-studded evening skies. 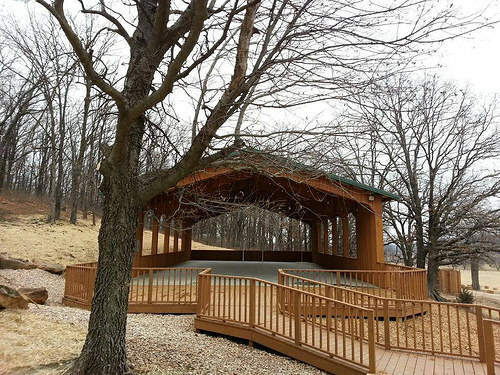 If camping is more your style we offer that too. 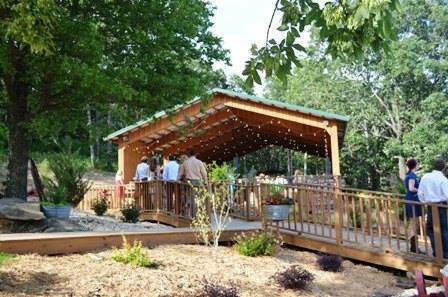 Spend your days, hiking, hunting, fishing for a big ole catfish or bass in the ponds, riding the miles of ATV or horse trails, shooting skeets, viewing the wildlife, maybe join us as we do our chores and feed the animals, take a tractor ride, or pull your family and friends together around a fire pit for a cook out. Simply enjoy the serenity of a country getaway with amazing sunrises and sunsets! 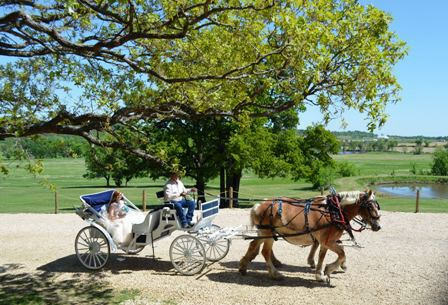 One of Oklahoma's best kept secrets but the word got out is the weddings that are held on the farm! 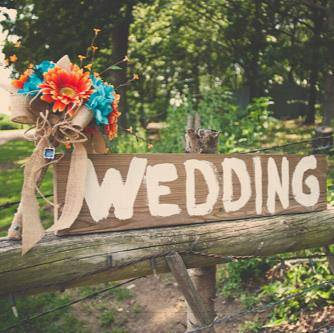 Whether it's a lovely ceremony in our outdoor nature inspired landscape, hosting an indoor reception in our rustic barns, family reunions, corporate or private parties, your celebration will be an enchanting event that brings together family and friends in a beautiful country setting. We make it simple, keep it rustic, and enjoy sharing with others. 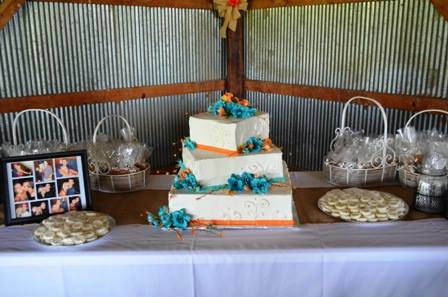 Visit www.moorefarmsrusticweddings.com for more information on Moore Farms Rustic Weddings. From Pryor: Go 5 mi. W. of Pryor on Hwy. 20. Turn L./S. on S. 426 (paved road) and go 1 mi. Turn R./W. on W500 Rd for 0.50 mi. to the dead end. 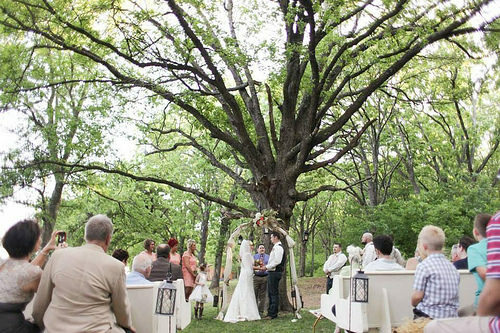 Turn L. into the Moore Farms Rustic Wedding facilities. From Claremore: Go 10 mi. E. of the turnpike (I-44). Just past the NE Vo-Tech campus, turn R./S. onto S. 426 Rd. for 1 mi. Turn R./W. on W500 Rd for 0.50 mi. to the dead end. 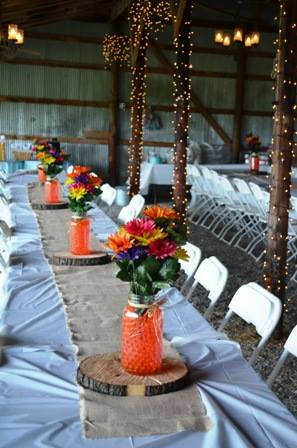 Turn L. into the Moore Farms Rustic Wedding facilities.